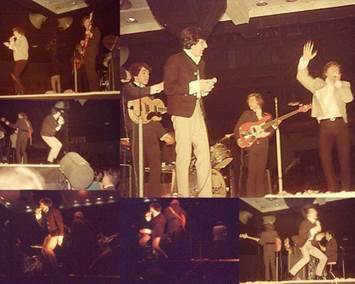 Thank you to Jack Seymour for these photos. 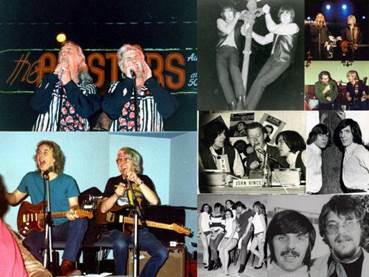 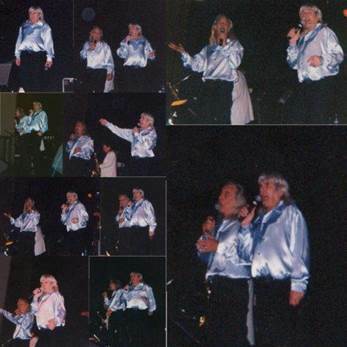 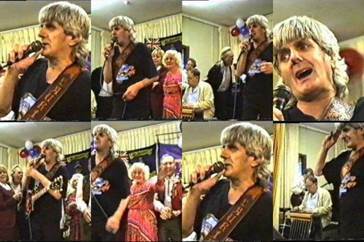 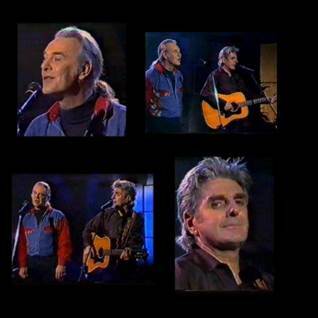 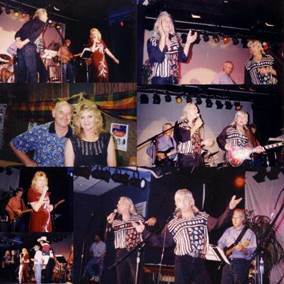 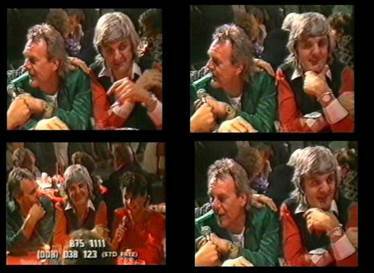 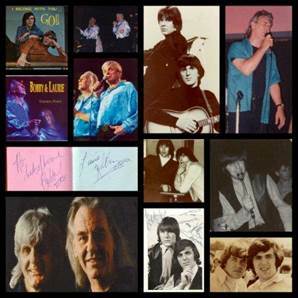 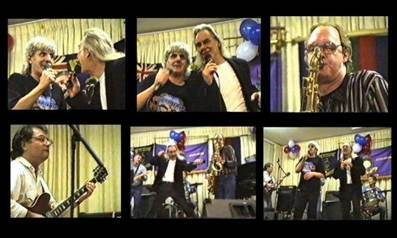 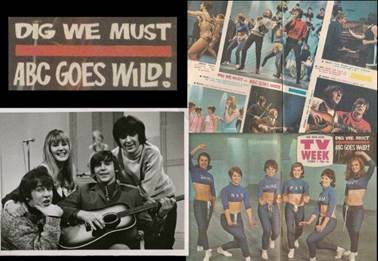 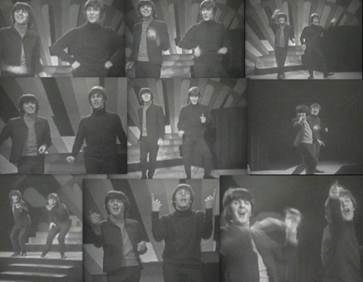 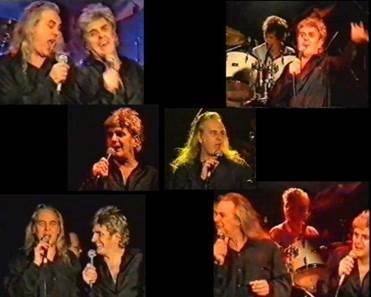 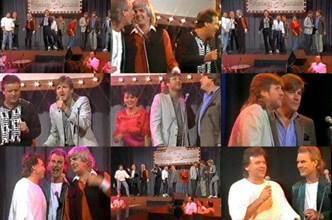 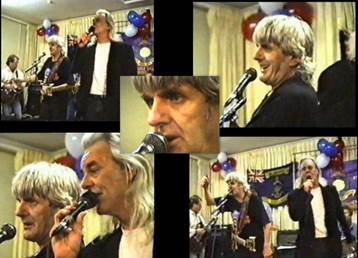 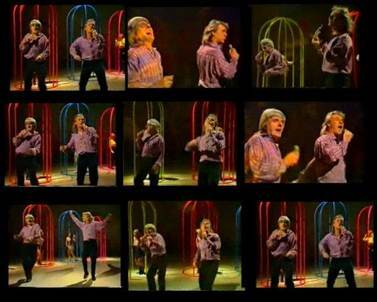 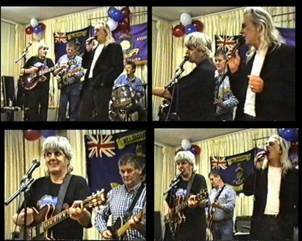 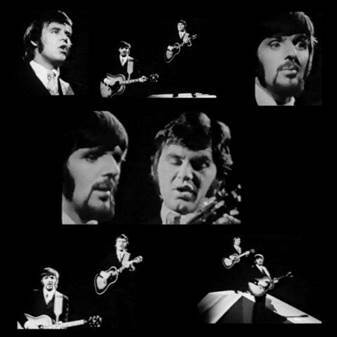 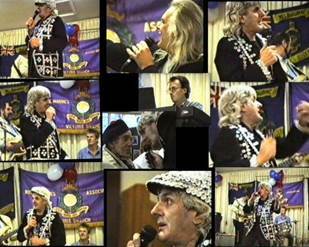 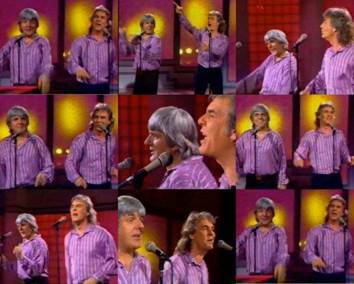 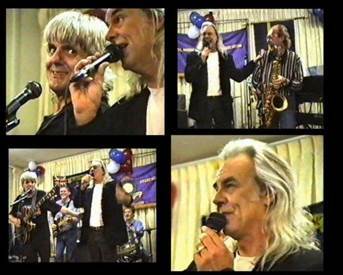 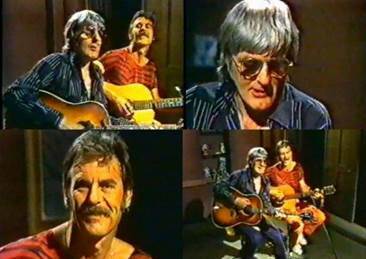 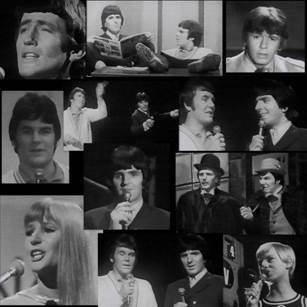 I would like to thank Gwyneth from Wales (Peter Doyle Webpage) for sending these photos to me, taken from a film clip of Go Show artists at a Telethon here in Melbourne in 1986… thanks Gwyneth. 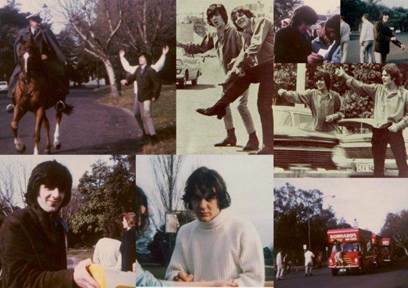 Thank you to Judy Jacques for sending the photo with Bobby & Laurie, Normie Rowe and Judy Jacques.